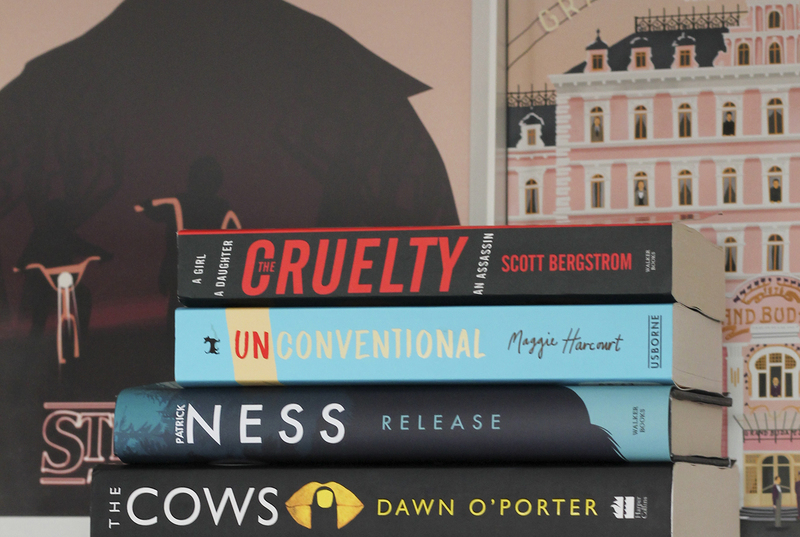 Recently Read | May | emma etc. now i LOVE a good thriller, so i am adding that first one to my amazon reading list for holiday next week! i read a really good book called 'the keeper of things' this month, really random but cute story, completely different to what i usually go for but surprisingly touching. I'm going to put the last one on my list, I think I'm going to like it. There are so many books on that list that come from your blog actually, but I didn't had enough time to read those past few weeks... I wish I could at least read 4 books a month like you !